With the modular safety gate system for your individual safety gate solution! 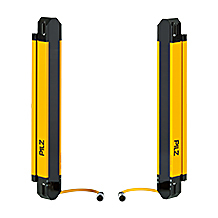 It has been the top story on the Pilz stand at the Hannover Messe 2018: The modular safety gate system from Pilz. In a short video, we summarised for you how to combine the individual components to create an individual solution. 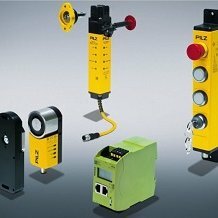 Pilz offers scalable solutions to suit your automation requirement – from sensor technology to control technology and drive technology. 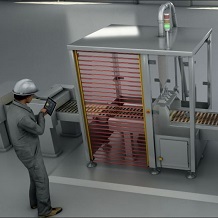 Learn more now about how you can use our automation solutions in your plant and machinery! In addition to finger and hand protection the light curtains PSENopt II are available from now also as versions with body protection. With the extremely robust body protection light curtains you profit from reduced susceptibility to damage and high machine availability. Why not see for yourself! 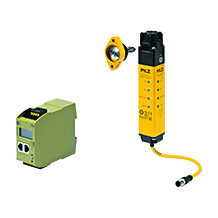 Use PSENmlock as of now in combination with Safety Device Diagnostics to benefit from many advantages in series connection! 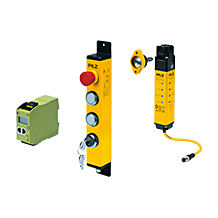 The safety gate system PSENmlock is now available as the basic version or with series connection. You can choose between an escape release or suitable handle as an optional accessory. Find out more now! 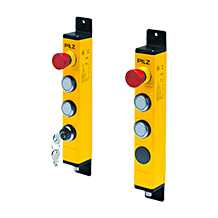 Combine PSENslock with the pushbutton unit PITgatebox to get additional operator and pushbutton elements. The PITgatebox is available in a number of versions and enables space-saving installation in standard aluminium profile systems.